Retired ISP Master Sergeant Brent L. Pinkston, age 57, of Butler, formally of Raymond passed away in Ft. Myers, FL on February 18, 2017. He was born Nov. 4, 1959 in Litchfield the son of Verne Marvin and Dorothy Donini Pinkston. Brent began working for the Illinois State Police in April of 1984 as Trooper in District 20, in 1994 he was Promoted to Sergeant, and later was transferred to District 18 where he promoted to a Accident Reconstruction Officer and later promoted to Master Sergeant before retiring in January of 2010 after 25 yrs of service. He belonged to St. Raymond Catholic Church, He was a member St. Raymond KofC 4696, F.O.P., Retired State Police Association of IL, and He was a member of the Montgomery Co. DU Committee and golfed on the Shoal Creek Men’s Golf League where he was League President, He was also involved in a number of leagues at Lake Shore Golf Course in Taylorville. Brent was involved in Scouting, having obtained the rank of Eagle Scout, served as a Scout leader for Troop 77, and currently served on the Scout Board of Review. Brent served as a Lincolnwood HS Golf Coach; he being an avid golfer took pride in the game and was devoted to teaching others the sport. Visitation will be held Monday, February 27 from 4 -8 PM at St. Raymond Catholic Church in Raymond. Funeral services will be held Tuesday February 28 at 10 AM at St Raymond’s Church in Raymond. Burial will be held at St. Raymond Cemetery in Raymond; Fr. Jerry Bunse will be officiating. In lieu of flowers memorials to Raymond Park, Boy Scout Troop 77, or Lake Shore Golf Course Improvement or the donors choice. The Hough Funeral Home in Raymond is assisting the family. Clara Rossea Stain, 83, of Bulpitt, died at 8:34 a.m. Wednesday, February 8, 2017 in her home. Clara was born on January 13, 1934 in Champaign, the only daughter of Hadley and Laura (Mirgon) Weakley. Over the years, she was a proud small business owner in both Sullivan and Bulpitt. Clara served on the Board of Trustees in Bulpitt, holding many different positions over the years including Mayor. She was well-liked in her community, kind, and generous. Clara had many friends, most of whom she considered extended family. She will be dearly missed by all who had the pleasure of her company over the years. She is survived by her two sons: Steve Springer of San Antonio, TX; Fred & Cynthia Brown of Punta Gorda, FL; three grandsons: Joseph, Matt, and Michael; two granddaughters: Valerie & January; and ten great grandchildren. Clara was preceded in death by her parents, her daughter-in-law Irma Springer, and one grandson, Wesley Roberts. A memorial service will be held at 12:30 p.m., Saturday, February 25, 2017 at McClure Funeral Home. Pastor Steve Robinson will officiate. Following the service, a luncheon will be held at 1:30 p.m. at Angelos in Taylorville. Memorial contributions may be made in her memory to: Christian County Animal Control. McClure Funeral Home & Cremation Services is in charge of arrangements. Memories of Clara or condolences to her family may be sent online at www.mcclurefuneralhome.com. Glen Ray Griffin Sr., 66, of Taylorville passed away at 6:07 P.M. on Wednesday, February 22, 2017 at Taylorville Memorial Hospital. He was born on October 7, 1950 in Taylorville, the son of Wilbert H. and Rachel Agnes (Ennis) Griffin. He married Sheryl Sue Durbin on October 12, 1968 in Taylorville. 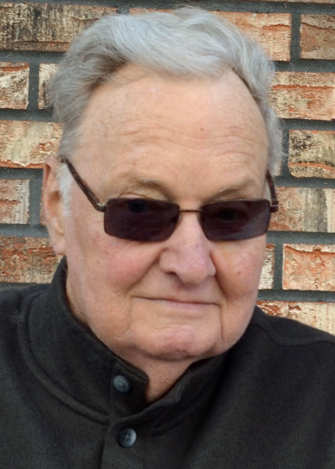 Glen worked as a machine operator for Specialized Products in Taylorville. He was a fantastic gardener, enjoyed fishing, and always stayed informed on current events and didn’t mind a lively debate. He is survived by his wife: Sheryl Griffin of Taylorville; son: Glen Griffin Jr. (Melissa) of Girard; son-in-law: James Hopkins Jr. of Antioch; grandchildren: Zach Griffin, Erin Griffin, Andrew Griffin, Ryan Hopkins, and Chelsea Hopkins; great grandchildren: Penelope Hopkins; siblings: Bonnie Mitchelson of Taylorville, Albert Griffin of Cynthiana, Indiana, Michael Griffin (Jan) of Decatur, and Rose Cooper (Robert) of Granite City. He was preceded in death by his parents; daughter: Penny Hopkins; siblings: Gerald Griffin, William Griffin, and Margie Hurst. A celebration of Glen’s life will be held at 11AM on Saturday, February 25, 2017 at McClure Funeral Home in Taylorville. A visitation will be held from 10 AM until the time of the service at the funeral home. Burial will be in Oak Hill Cemetery in Taylorville. Memorials may be left to the American Cancer Society. Memories of Glen, or condolences to the family, may be left online at www.mcclurefuneralhome.com. McClure Funeral Home and Cremation Services in Taylorville is handling arrangements. Marjorie A. Mollohan, 95, of Taylorville, passed away Saturday, February 18, 2017, at Meadow Manor Skilled Nursing and Rehabilitation Center. 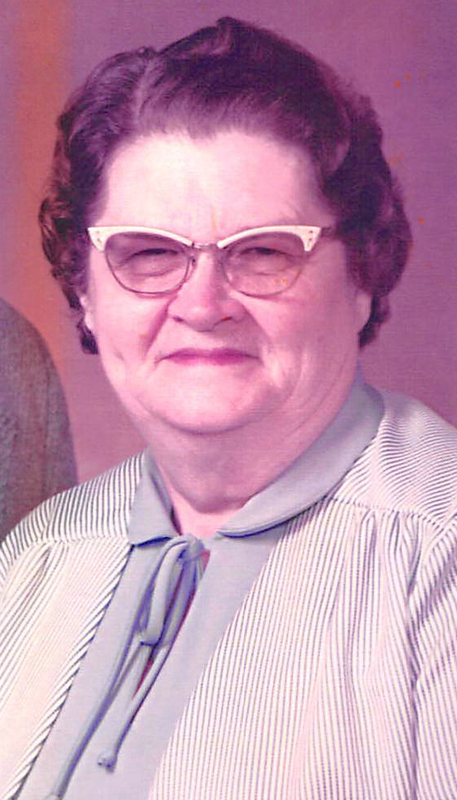 Marjorie was born May 8, 1921, in Owaneco, IL, to Albert Walter and Mildred Grace (Cleary) Wilhour. She graduated from Taylorville High School and later went to Practical Nursing School in Decatur. 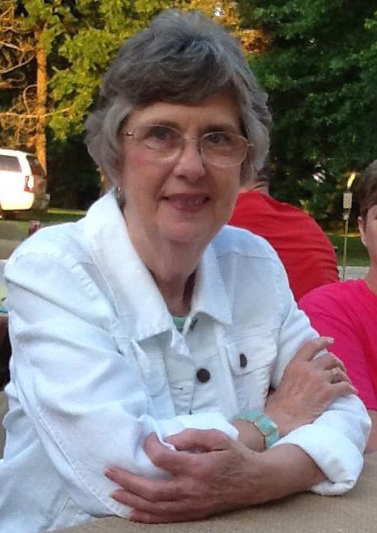 She worked at St. Vincent Hospital in Taylorville for over 21 years. She was a member of Owaneco Methodist Church and a member of Nimble Thimble Quilting Club. She married Burl M. Mollohan and later divorced. 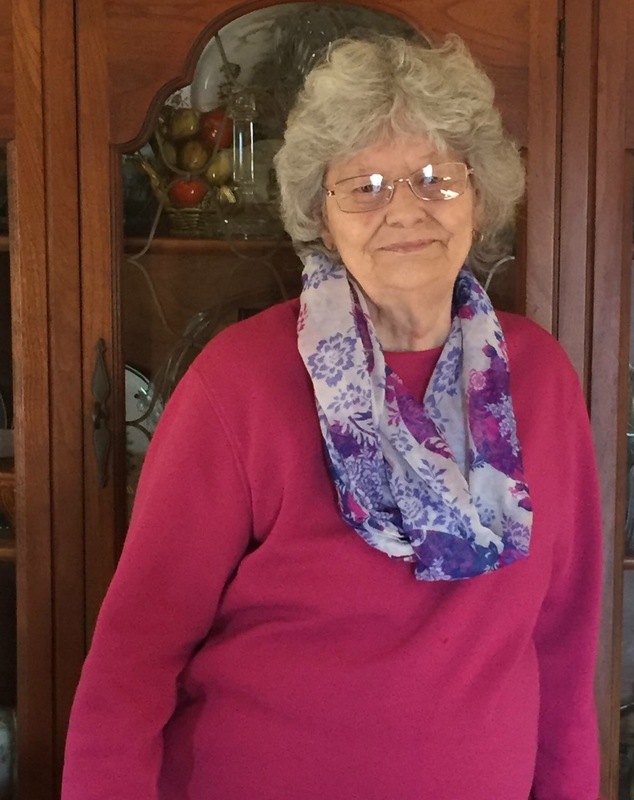 She is survived by her son, Larry (Patty) Mollohan of Taylorville; eight grandchildren; 17 great-grandchildren; 1 great-great- grandson; a daughter-in-law, Hilde Mollohan of Taylorville and one son-in-law, Robert Crites of Taylorville. She is preceded in death by her parents; one son, Gary Mollohan; one daughter, Barbara Crites; two great-grandsons; and two brothers, Maurice Wilhour and Melvin Wilhour. Graveside services to celebrate the life of Marjorie Mollohan will be 11 a.m. Wednesday, February 22, 2017, at Buckeye Prairie Cemetery. Memorials may be directed to Owaneco United Methodist Church 101 South Church Street, Owaneco, IL 62555. Elaine Prior, 86 of Taylorville passed away on Monday, February 13, 2017 at 3:35 p.m. at Taylorville Memorial Hospital in Taylorville. She was born on November 13, 1930 in Sharpsburg, IL the Daughter of Carl and Beulah (Violet) Durham. She married Lloyd Prior on January 14, 1950 in Taylorville, IL. She worked as a homemaker and she and Lloyd attend Grace Baptist Church in Taylorville. Surviving are her Husband: Lloyd Prior of Taylorville, IL; Daughter: Sue Ann (Steve) Witte of Lawrenceville, GA; Grandchildren: Brett (Rebecca) Witte of Enterprise, FL; Mellissa (Jeff) Louty of North Port, FL; Christopher (Elisha) Witte of Silver Springs, FL; Eight Great-Grandchildren; Brother: Lyndell Durham of Taylorville, IL; Several Nieces, Nephews and Cousins. She was preceded in death by her Parents, Son Roger Prior and Brother Marvin Durham. It was Elain’s wish to be cremated and have no services. Inurnment will be held at a later date in Mt. Auburn Cemetery in Mt. Auburn, IL. 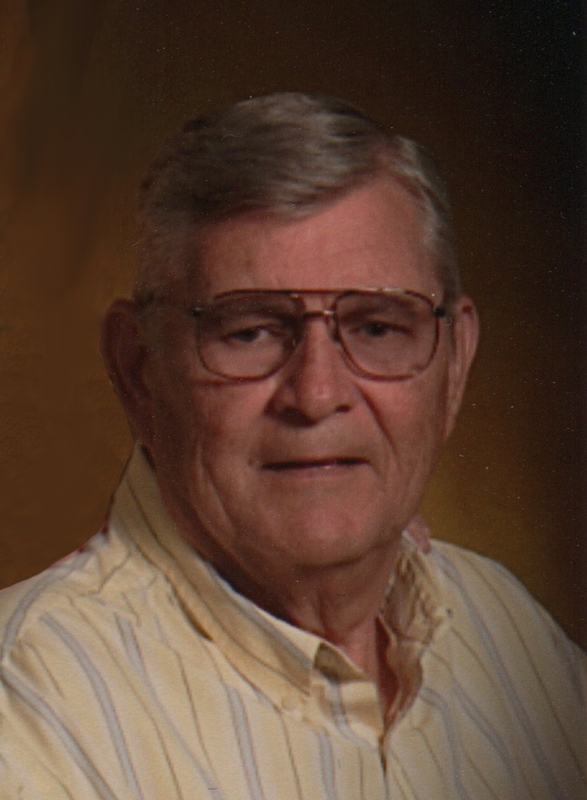 Donald E. Brown, 78 of Taylorville passed away on Sunday, February 12, 2017 at 7:52 p.m. at Taylorville Memorial Hospital in Taylorville. He was born on February 20, 1938 in Stonington, IL the Son of Alyah and Martha (Dooley) Brown. He married Janet S. Kinnett on December 21, 1958 in Taylorville, IL. 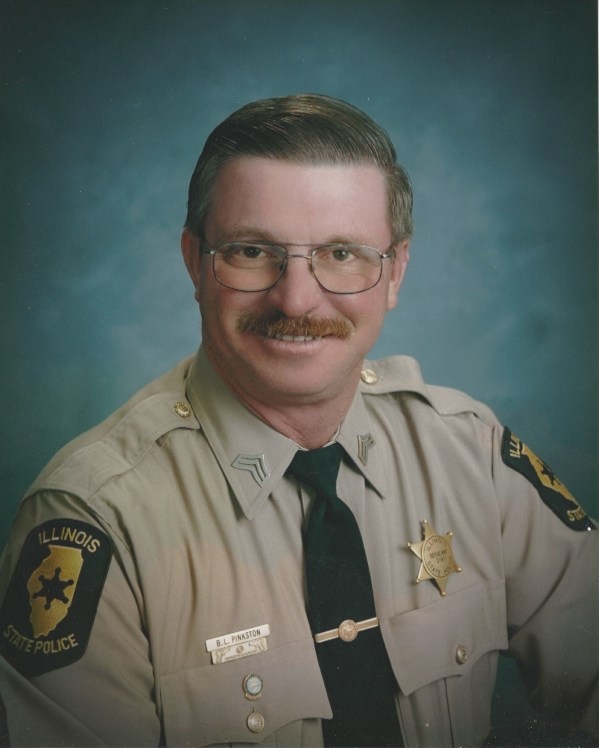 Don retired as Chief Deputy Sheriff for Christian County Sheriff’s office and also served as assistant fire Chief for Taylorville Fire Department and was the founding member and Chief of the Taylorville Rescue Squad. He was also a veteran of the U.S. Navy and a member of AMVETS post #23. Surviving are his Daughter: Tamara Thomas of Taylorville, IL; Son: Jeffrey (April) Brown of Taylorville, IL; Grandchildren: Quinton (Margaret) Thomas of Davenport, FL and Nathan Brown and companion Tiarra Hill of Taylorville, IL; Brother-in-Law: Lee Roy DeLay of Taylorville, IL; Several Nieces, Nephews and Cousins. He was preceded in death by his Parents and Sister: Beverly DeLay. Visitation will be held on Thursday, February 16, 2017 from 2:00-3:00 p.m. at Sutton Memorial Home in Taylorville. The funeral service will follow the visitation starting at 3:00 p.m. at Sutton Memorial Home in Taylorville with Pastor Steve Robinson officiating. Inurnment will be held at a later date. Memorials may be made to the Alzheimer’s Association Greater Illinois Chapter 2309 W. White Oaks Drive, Suite E Springfield, IL 62704 or to the American Heart Association 3816 Paysphere Circle, Chicago, IL 60674-0001. M. Lorraine Mollohan, 74, of Taylorville passed away at 6:45 P.M. on Friday, February 3, 2017 at Carolina East Medical Center in New Bern, North Carolina. She was born on December 5, 1942, the daughter of Wesley Frank and Mildred Fae (High) Hodges. She married James A. Mollohan on April 28, 1963 at the Old Stonington Baptist Church. He preceded her in death on September 27, 1990. 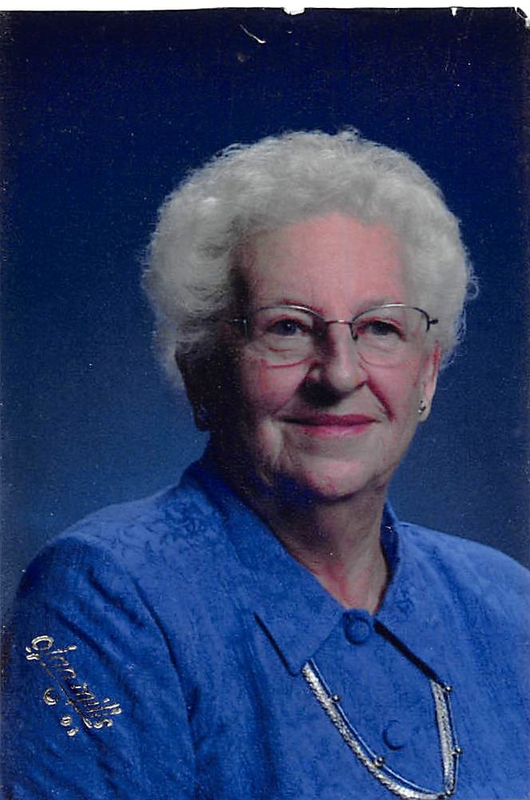 Lorraine was an active member of the Old Stonington Baptist Church where she served as treasurer. She retired after working over 30 years as a manager for Ameritech. Lorraine also worked as an assistant to Judy Swigert at her Principal Financial office. She was an avid fan of the St. Louis Cardinals and adored her grandsons. Lorraine is survived by her daughter: Andrea Shoemaker, husband Andy, of New Bern, North Carolina; grandchildren: Tristan and Nathan Shoemaker; siblings: Joyce Jacobs (Bernard) of Taylorville, Dane Hodges (Barb) of Decatur, and Cindy McWard of Taylorville; and several nieces, nephews, and great nieces and nephews. She was preceded in death by her parents; husband; 2 grandchildren in infancy; and brother: Melvin Hodges. A funeral service will be held at 10:00 A.M. on Monday, February 13, 2017 at Old Stonington Baptist Church with Rev. Joel Lohr officiating. Burial will be in the Old Stonington Cemetery. 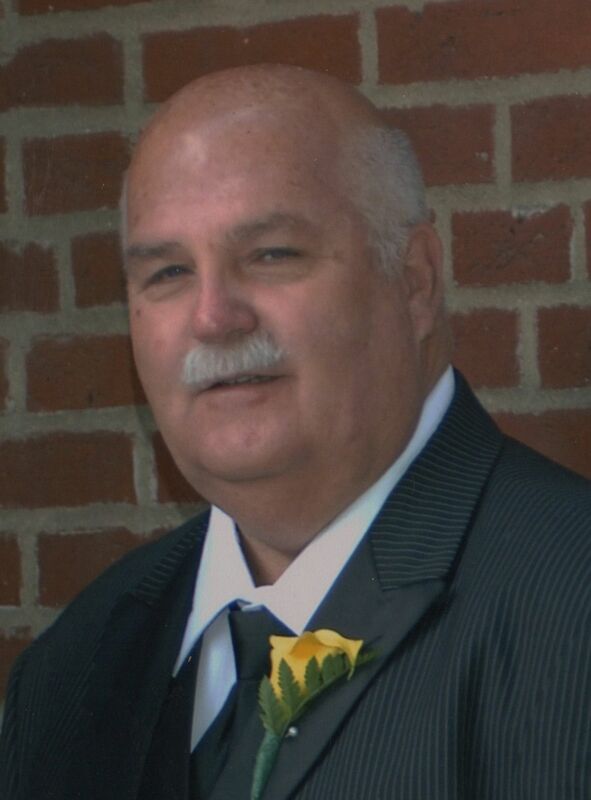 Visitation will be held from 4 until 6 P.M. on Sunday at McClure Funeral Home in Taylorville. Memorials may be made to the Old Stonington Baptist Church. McClure Funeral Home and Cremation Services in Taylorville is handling arrangements. Memories of Lorraine, or condolences to the family, may be left online at www.mcclurefuneralhome.com. Joseph Dale Peden, 47 of Springfield, formerly of Taylorville passed away on Monday, February 6, 2017 at 9:54 a.m. at Memorial Medical Center in Springfield. He was born on December 24, 1969 in Springfield, IL the Son of Dale Peden and Harriet Morrissey. He worked as a laborer for Brandt Consolidated. Surviving are his Daughters: Jessi Gumm of Chenoa, IL; Alexis Peden of Springfield, IL; Abigail Peden of Springfield, IL; Grandchildren: Dade, Ryker, Bentley and Ellie Gumm; Parents: Dale and Cathy Peden of Taylorville and Larry and Harriett Morrissey of Taylorville, IL; Companion Susie Williams of Springfield, IL; Sister: Mary (Mike) Ishmael of Murfreesboro, TN, Robbie (Steve) Harbour of Taylorville, IL; Terra Thacker and companion Bubba Hart of Albany, GA; Brother: Phillip (Michelle) Peden of Alton, IL, Cale (Misty) Peden of Taylorville, IL; Several Nieces, Nephews and Cousins. He was preceded in death by his Brother: Gary Morrissey. Visitation will be held on Thursday, February 9, 2017 from 4:00-7:00 p.m. at Sutton Memorial Home in Taylorville. The funeral service will follow the visitation starting at 7:00 p.m. at Sutton Memorial Home in Taylorville with Father Robert Spriggs officiating. Inurnment will be held in Oak Hill Cemetery in Taylorville, IL at a later date. Memorials may be made to a college scholarship for his children C/O Sutton Memorial Home 327 N. Clay St. Taylorville, IL 62568. Marilyn Bauman, 88, of Nokomis, passed away on Saturday, February 4, 2017 at 11:15 a.m. at Life’s Journey Senior Living Center in Pana. She was born July 3, 1928 in Greenwood Township in Rural Christian County, IL, the Daughter of Edgar and Freida (Schneider) Kettelkamp. She married Paul Bauman on November 26, 1949 in South Fork United Methodist Church in Rural Nokomis and he preceded her in death on August 28, 2000. She worked as a homemaker, helping her husband on the farm. Marilyn was a member of South Fork United Methodist Church. She is survived by her Sons: Roger (Jan) Bauman of Nokomis, IL; Dennis (JoAnn) Bauman of Nokomis, IL; Daughter: Paula (Dale) Prater of Fillmore, IL; Grandchildren: Nate (Joy) Prater, Amy (Matt) Stolte, Craig (Holly), Curt (Amanda), Brad (Michelle), Kelsey and Devin Bauman; Great-Grandchildren: Brian, Lily, Griffin and Nolan Prater; Kohen and Kinley Stolte; Greyson, Wyatt, Tatum and Brenham Bauman; Sister: Frances Pray of Coffeen, IL; Sister-in-Law: Aleta Kettelkamp of Nokomis, IL and Several Nieces, Nephews and Cousins. She was preceded in death by her Parents, Husband, Granddaughter Melissa Bauman, Grandson Jeffrey Bauman, Brother Kenneth Kettelkamp and Sister Georgia Janssen, Brothers-in-Law: Dwight Pray and Dale Janssen. Visitation will be held Monday, February 6, 2017 from 4:00-7:00pm at South Fork United Methodist Church in Rural Nokomis. Funeral services will be held Tuesday, February 7, 2017 at 10:00 a.m. at South Fork United Methodist Church in Rural Nokomis with Dr. John Ray and Rev. Ric Miles officiating. Burial will be in Kettelkamp Cemetery in Rural Nokomis, IL. In Lieu of Flowers the family asks that you make Memorials to South Fork United Methodist Church 1431 E. 100 N. Rd. Nokomis, IL and Kettelkamp Cemetery. Jim W. Lancaster, 79, of Taylorville died at 9:40 P.M. on Friday, February 3, 2017 at Taylorville Memorial Hospital. He was born on November 28, 1937 in Bulpitt, the son of William F. and Mary R. (Hardin) Lancaster. On January 28, 1961 he married Estralita “Lita” Green in Taylorville. He served in the Air Force from 1955 until 1959. Jim retired from Peabody mine #10 after 34 years of employment. He was a member of the Taylorville First United Methodist Church. Jim and his brother Bill were well known for their work as “shade tree” mechanics. 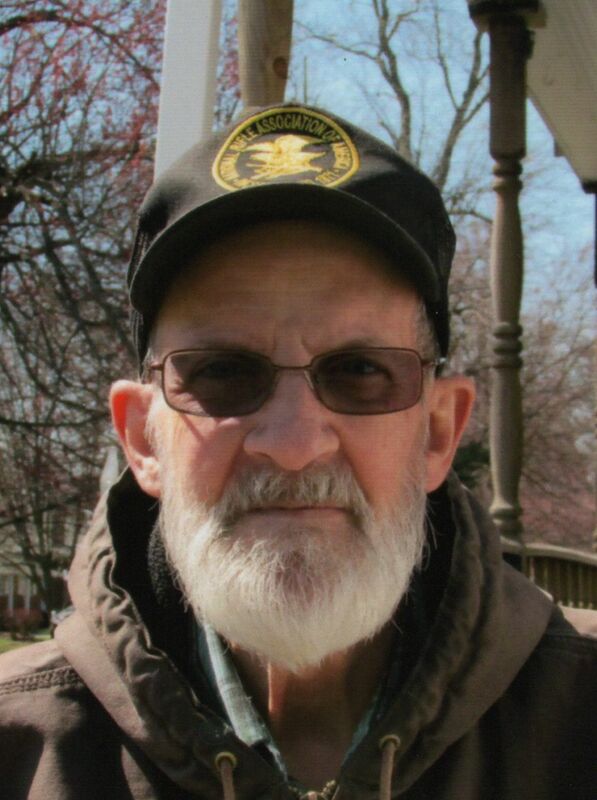 Jim was a member of the Taylorville Moose Lodge, the UMWA, and a social member of the VFW. He enjoyed playing cards and often did so with his friends at the Christian County Senior Center. Jim enjoyed flying RC airplanes for many years and was a founding member of the Christian County Propbusters Club. Jim and Lita enjoyed ballroom dancing together and in their retirement provided transportation to many friends with their airport shuttle service. He is survived by his wife: Lita Lancaster of Taylorville; sons: John W. (Mary Cay) Lancaster of Lake Orion, Michigan, James E. (Michele) Lancaster of Sugar Grove, and Joel A (Cynthia) Lancaster of Germantown Hills; grandchildren: Robert (Cary) Lancaster, Laura Lancaster, Daniel Lancaster, Brittany Burns, Baylee Lancaster, Kelsey Lancaster, Jenna Lancaster, and Delaney Lancater; sister-in-law: Bonnie Lancaster; and niece: Madelyn Lazzarini. He was preceded in death by his parents; brother: Bill Lancaster; sister: Marilyn Lazzarini; nephew: Walter Lazzarini; and great grandson: Conor James Lancaster. Robert “Bob” Chester Howard, 68, of Smithboro, Illinois, formerly from Monticello, passed away in his home at 12:21 P.M. on Wednesday, February 1, 2017. He was born on April 14, 1948 in Urbana, the son of Joseph and Billie (Turner) Howard. On April 28, 1979 he married Karen Ann Blakeman at Holy Trinity Catholic Church in Stonington, Illinois. Bob retired in 2011 after working more than 35 years as a proud union laborer for Local 703 in Champaign. He was a member of St. Theresa/Marydale Catholic Church in Carlyle. Bob was a man of love, a man of faith, and a man of many opinions. Bob was an avid sports fan. He loved the Dodgers, golfing and gardening. He graduated from Tolono Unity High School in 1966. Those who knew Bob knew that he touched many kids lives coaching T-ball, baseball, and JFL football. After his retirement he had a passion for his grandkids, gardening, and golfing. Bob so looked forward to traveling on Fridays and watching his 2 sons Robbi and Jon coach high school football games. Bob is survived by his wife: Karen A. Howard of Smithboro; sons: Robert (Robbi) Blake Howard, wife Alissa, of Athens, Alan Joseph, wife Lindsay and granddaughter Blakely Ann of Springfield, and Jon Thomas, wife Alicia and grandsons Hutley Blake and Maverick Briar of Aviston; father-in-law: Leroy Blakeman of Decatur; sisters: Betty Howard of Urbana, Kay Howard and one brother: Tom Howard both of Pesotum, and several nieces and nephews. He was preceded in death by his parents and mother-in-law: Shirley Blakeman. A memorial mass will be held at 11:00 A.M. on Monday, February 6, 2017 at Holy Trinity Catholic Church in Stonington with Monsignor David Lantz officiating. Inurnment will be in the Old Stonington. Visitation will be from noon until 3:00 P.M. on Sunday at McClure Funeral Home in Taylorville and from 10:00 A.M. until the mass on Monday at the church in Stonington. Because of Bob’s love for children, memorials may be made to the St. Jude’s Research Hospital or the Shriner’s Hospital for Children. McClure Funeral Home and Cremation Services in Taylorville is assisting the family with arrangements. Memories of Bob, or condolences to the family, may be left online at www.mcclurefuneralhome.com. Edmond J. Ahrendt, 59, of Taylorville passed away at 2:03 P.M. on Tuesday, January 31, 2017 at Memorial Medical Center in Springfield. 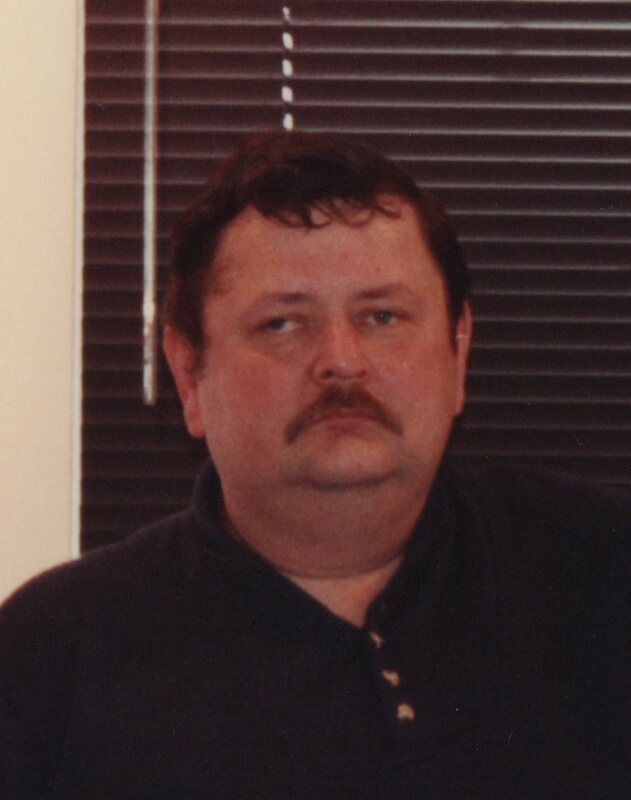 He was born on June 9, 1957 in Decatur, the son of Donald L. and Ruby M. (Gordon) Ahrendt. He married Mona S. Cowgill on July 26, 1975 in Taylorville. Ed worked for the Bunn Corporation as a welder and was a member of St. Mary’s Catholic Church and a social member of the American Legion. He enjoyed golfing, traveling, and above all spending time with his family, especially his grandchildren. He is survived by his wife: Mona S. Ahrendt; son: Jeremy Ahrendt (Colleen); grandchildren: Taylor Ahrendt and Kayden Ahrendt, all of Taylorville; brothers: Danny Ahrendt (Jean) of Conroe, Texas and Richard Ahrendt (Rita) of Winter Park, Florida; several nieces and nephews; mother-in-law: Barbara Damery of Taylorville; sisters-in-law: Deborah (Billy) Prince of Taylorville and Barb Watson of Taylorville; and brother-in-law: Jon Damery of Clinton. He was preceded in death by his parents; brother: David Ahrendt; and father-in-law: Kenneth Damery. Mrs. Norma Y. Fountain, 96 of Edinburg passed away on Tuesday, January 31, 2017 at 10:10 a.m. at Taylorville Care Center in Taylorville. She was born on February 3, 1920 in Edinburg, the daughter of Glenn A. and Ada B. Younker. She married Leslie A. Fountain on December 24, 1938 in Springfield. He preceded her in death on January 10, 2006 after 67 years of marriage. Surviving are Children, Elaine (husband Russ) Kruse of Yakima, WA, Shirley (husband Bob) Sloan of Edinburg, Larry (Wife Cindy) Fountain of Edinburg, Richard (Wife Eva) Fountain of Granger, IN, Gayla (Husband Terry) Wingo of Mt. Auburn, Sharon (Husband John) Ridgeway of Edinburg. 15 grandchildren, 26 great-grandchildren, 12 great-great-grandchildren, 3 step great-grandchildren and 4 step great-great grandchildren, Brother Robert Younker of Camden, IL and several nieces and nephews. She was preceded in death by her Parents, husband, 1 grandson, 1 great-great granddaughter, 1 step great-great grandson, Brothers Allen and Jean Younker, Gale and Mary Younker, Sister Doris and William Swope, and sister-in-law Maxine Younker. Visitation will be held on Sunday, February 5, 2017 from 4:00-7:00 p.m. at Sutton Memorial Home in Taylorville. Funeral service will be on Monday, February 6, 2017 at 10:00 a.m. at Sutton Memorial Home in Taylorville with Rev. Dan Spruell and James Baldwin officiating. She will be laid to rest beside her husband in Edinburg Cemetery in Edinburg, IL. Memorials may be made to the Edinburg Fire Department and Rescue Squad 107 W Douglas St, Edinburg, IL 62531.